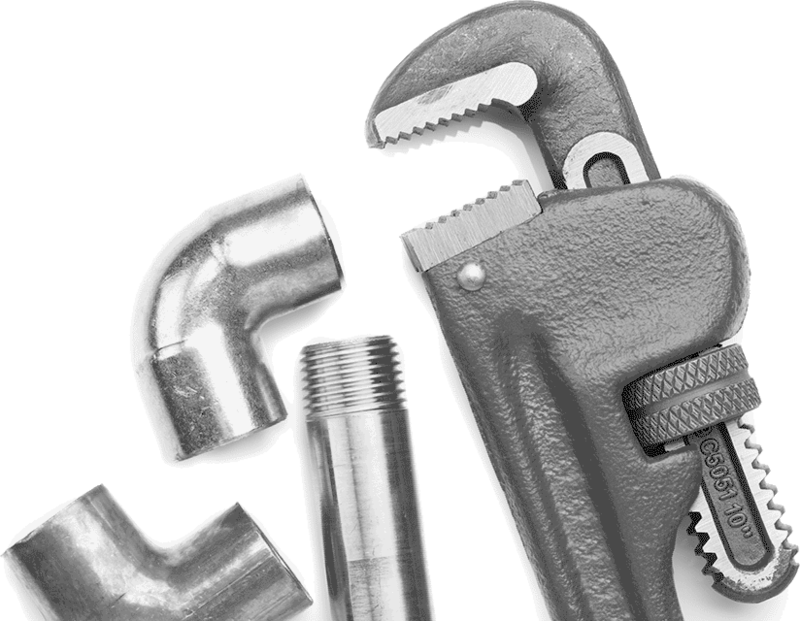 We are a friendly, highly skilled plumbing and heating company with over 30 years experience working with domestic plumbing and heating systems. Our customers rely on us for our knowhow when it comes to their heating and hot water needs, enjoying a friendly, reliable and trustworthy service everytime. We are qualified in natural gas, LGP, oil, vented and unvented hot-water systems. So whatever your heating requirements we can probably help. We’re also experienced in bathroom and kitchen refurbishments, along with all simple domestic problems. We can tackle boiler servicing and breakdowns, underfloor heating installation, system blockages and flushing through to new replacement central heating systems. If you have a plumbing or heating need, give us a call. We’ll be happy to help in any way we can – and you’ll be happy to have called us. I would recommend this company to anyone. Adirian I felt with was very professional and all advice was given honestly. With his expert knowledge he recommended the best heating option for our Scout Group HQ building. They were very clean and tidy work tradesman . Work was of a high standard and all finished off professional. New WC fitted, it was obvious the plumber was under pressure and had a lot of work on. Due to the new toilet not coming with pan fixings, he also had to go out and get some from local merchants but kept positive and the end result was a very tidy job. The work was done as described and to the cost of the estimate. The plumber was very professional and did a great job. The company was good with their communications and I would have no hesitation is recommending Amesbury Plumbing and Heating for plumbing work. 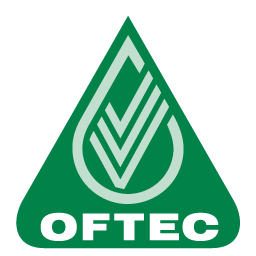 OFTEC’s aim is to promote the highest professional standards across the oil storage, appliance and supply of heating equipment and the training and assessment of technicians and engineers involved in the installation and maintenance of oil, solid fuel, and renewable heating equipment and Part P electrical work. Gas Safe is the replacement for CORGI regarding gas and gas engineer safety. 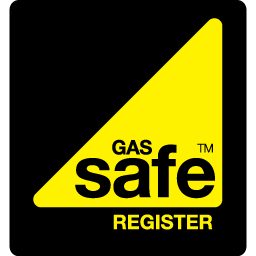 When you’re looking for a gas engineer, checking if they’re on the Gas Safe Register is the surest route to safety for you and your family. Gas Safe is the only list of engineers qualified to work legally on gas appliances.